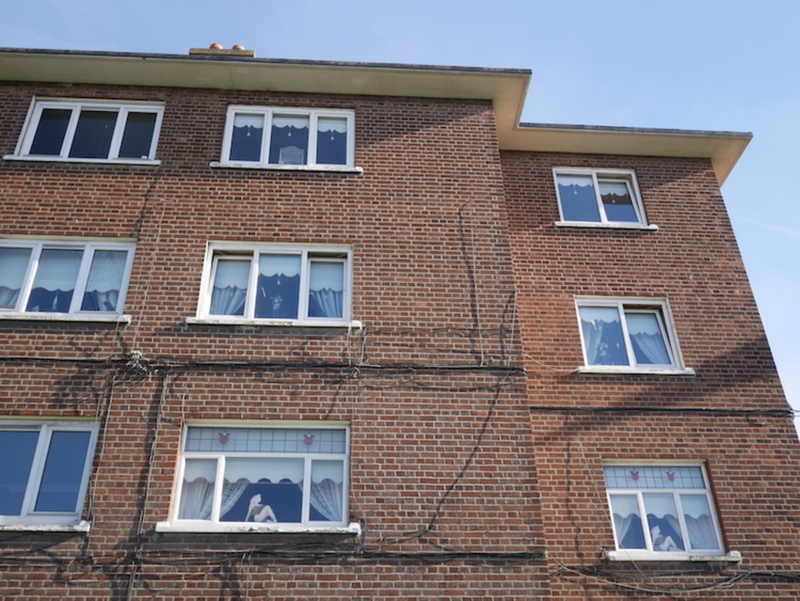 Esther Mulligan says residents were in the loop during earlier stages of the renovation of flats in Dolphin House, a six-block complex that sits between the Grand Canal and South Circular Road in the south inner-city. “We saw the designs in the beginning, but we haven’t seen anything since. They look alright, on paper, but we won’t know till it’s finished,” said Mulligan, at Dolphin House on Saturday. Plans for the regeneration project include four phases, and phase one is due to be completed this summer. 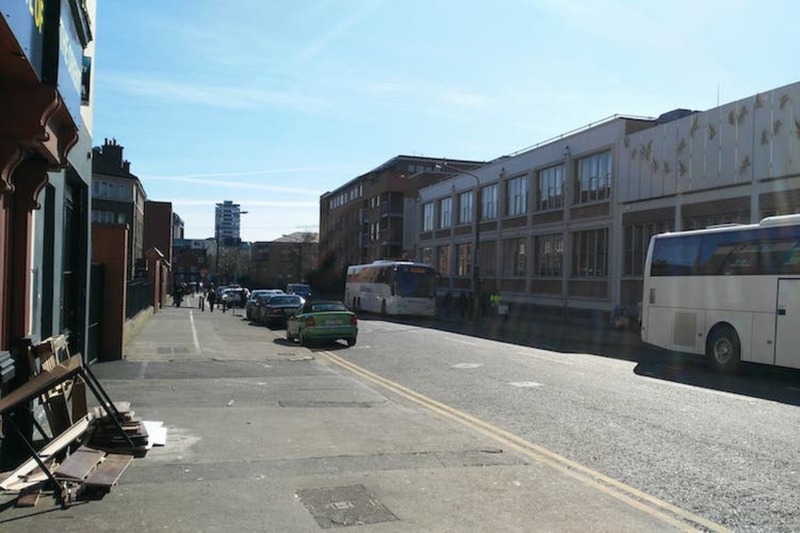 Residents will likely move back in to this first batch of flats in June or July, said Manus Bree, the regeneration coordinator, at the community centre in Dolphin House. “The regeneration of Dolphin House has learned from other successful community-led regeneration projects, such as Fatima, and similar projects in London and Glasgow,” says Bree. But there are mixed feelings among residents, some of whom say they haven’t been kept up to date since the earlier consultation phases. Standing at the entrance to one of the blocks, Mulligan says she is apprehensive about whether the final result will match the plans. The council has made changes, and there’s nothing residents can do about it, Mulligan says. There’s a larger context, too, to these worries. Over at Dublin City Council’s headquarters in Wood Quay, officials are working on a vision to refurbish or demolish and rebuild more than 6,000 social homes in the next fifteen years. Is there any guarantee residents won’t be left out of the conversation once the work begins? Built in 1957, Dolphin House is Dublin’s largest remaining public-housing complex. It was one of twelve estates earmarked for regeneration through a public-private partnerships in 2005. Developers fled with the crash, though, and the regeneration of Dolphin House and its 437 homes ground to a halt. The Rialto Rights in Action Group formed to tackle the dampness, mould and raw sewage in the flats. Organisers launched a successful campaign for the right to decent housing. In 2011, the Rialto group held a meeting with the UN Independent Expert on Extreme Poverty and Human Rights, who recommended that Ireland adopt a legislative framework to ensure that international human rights and community participation were part of all future regeneration projects. 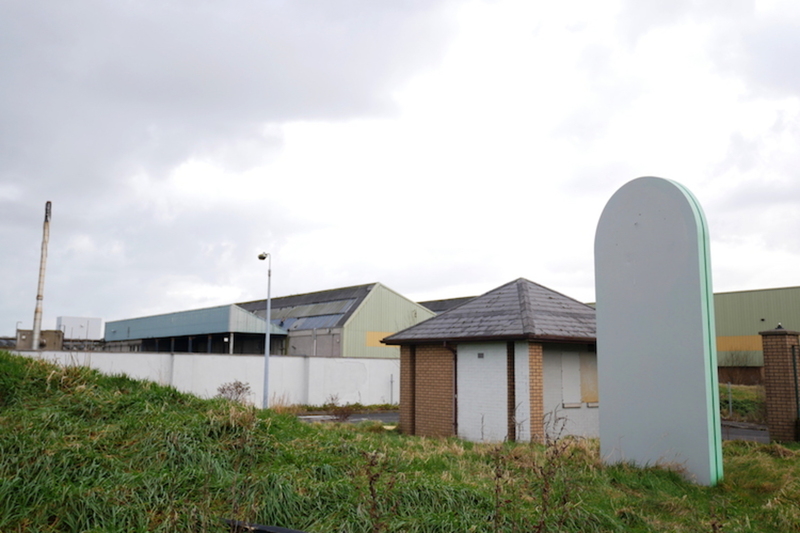 Dolphin House tenants continued to campaign for their right to adequate housing, and in 2013 a multi-million-euro regeneration programme got the green light, with 100 new homes planned for the first phase. Council architects and a residents group agreed a masterplan. A regeneration board was set up. There were six public meetings for residents, the masterplan was put on public display, and there was a door-to-door survey. During the consultation process, residents raised concerns in relation to room sizes, storage, balconies, block access, and other details. One worry that arose during the door-to-door survey was whether the final build would end up looking like what the plans envisioned. Sinn Féin Councillor Críona Ní Dhálaigh said there were challenges and constraints with the retrofit. “We did refurbishment using the structure that was there, and it was much harder to work around that structure,” she said. That’s “because you’ve chimney stacks, you have the stairwell – and it proved to us that the space that you had couldn’t be used as generously as in the new builds,” she said. Dion Brown has lived in the flats his whole life, but he isn’t particularly optimistic about the regeneration. Brown says that no one is sticking to their word in the regeneration. He says he doesn’t think there is anybody from Dolphin House still working on site. Mulligan has lived in Dolphin House for 37 years, at the moment in a block right behind the current building site. She’s looking forward to moving into the new apartments, she says. But she is unhappy with how the process has been going. 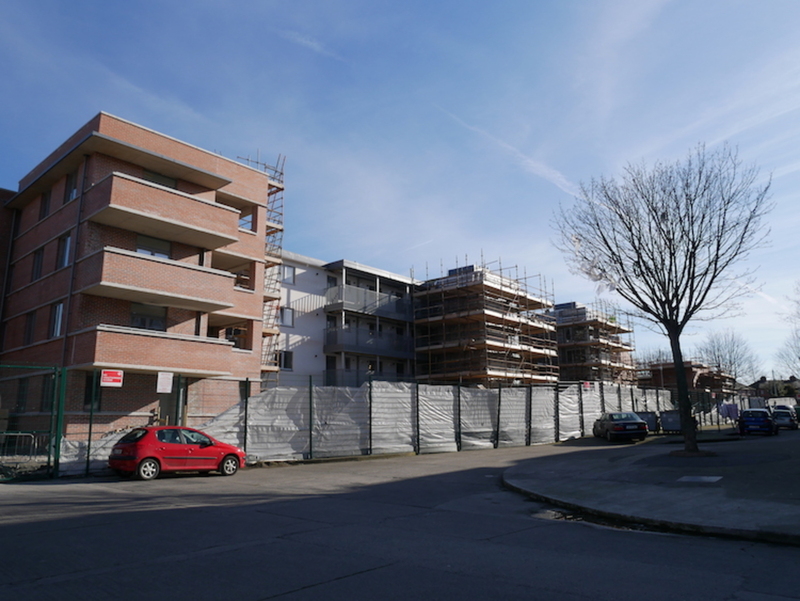 At the housing committee meeting on 8 March, Dublin City Council Senior Executive Officer Tony Flynn set out the council’s paper on how it plans to “renew and replace” more than 6,000 apartment in the city, which were built more than 40 years ago. 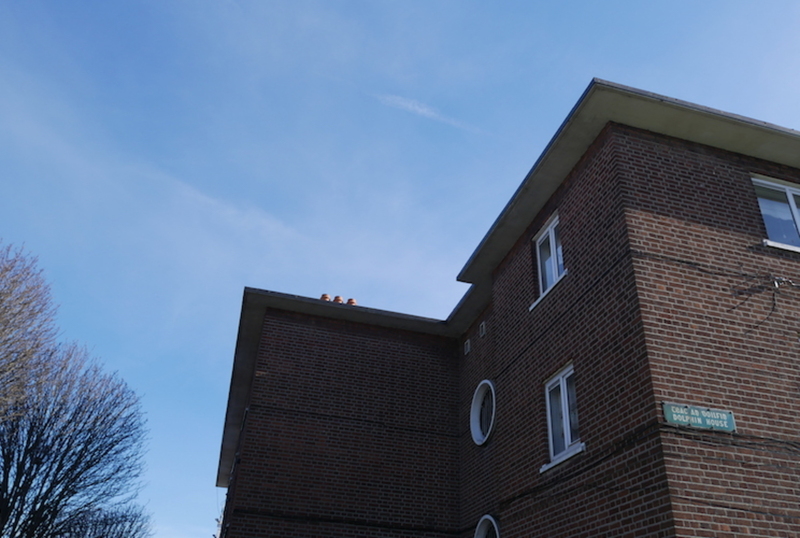 In the coming 15 years, the council plans to deliver housing and to “build upon established principles of community-based, tenant-led approaches to estate regeneration ownership and management”, the report says. Sinn Féin’s Ní Dhálaigh – who has sat on several regeneration boards over the years – said she has asked for community representatives or councillors to go on the council’s steering committee. At the moment, it’s just council officials. “I think sometimes those living in an estate, those living in a flat, and those of us councillors, sometimes see things the way the council don’t see things,” she said. So, that steering group should bring in all kinds of people. 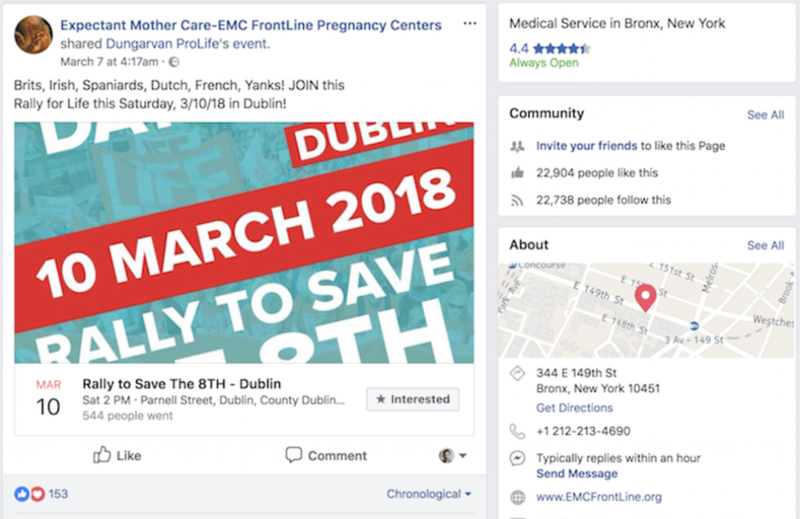 Those complexes that have been redone successfully – she mentioned Dolphin’s House and Fatima among them – are down to good consultation at a board level, she says. Bree said the same. “The key to successful regeneration is having strong structures in place, with strong community representation,” he said. However, it’s a challenge to make sure that community members’ voices are not just listened to but also acted upon. There have been some changes based on feedback. Over in London at the beginning of February, Mayor Sadiq Khan published rules around estate regeneration that include the need for residents to vote in favour of a regeneration and demolition, if city hall is to fund the scheme. Consultation is key, but you also don’t want to build up expectations for something that isn’t going to materialise, she says. Eva Richardson McCrea: Eva Richardson McCrea is a writer with a background in art and philosophy.